This precious little man was a treat to work with. He's got the cutest profile, and a nose that begged for tiny kisses. 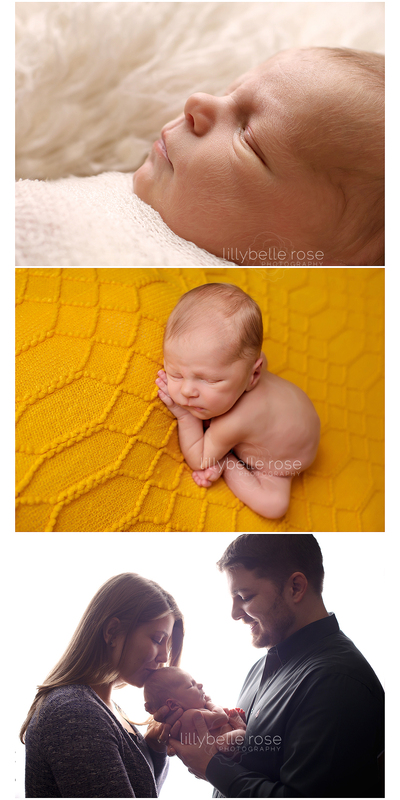 :) I think the bottom image is a favorite from the session. It says so much, doesn't it?